Samsung has presented a new monitor at the on-going IDF 2016 event. 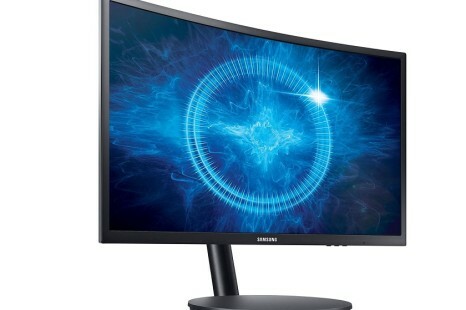 It is called C24FG70 and comes with support for AMD’s FreeSync technology and an unusual stand. 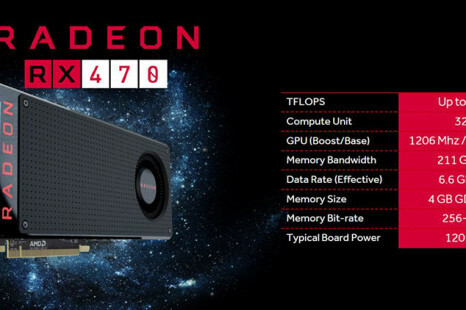 As expected on August 7 AMD launched its budget Radeon RX 460 video card. 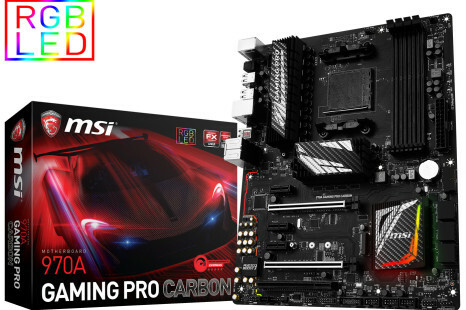 The card is based on 14 nm FinFET silicon and offers nice performance levels for a low price. 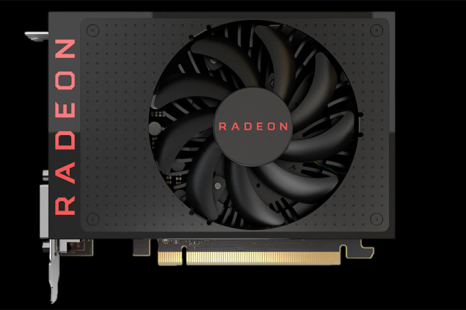 The long time AMD partner Sapphire Technology has announced two new Radeon RX 470 video cards. 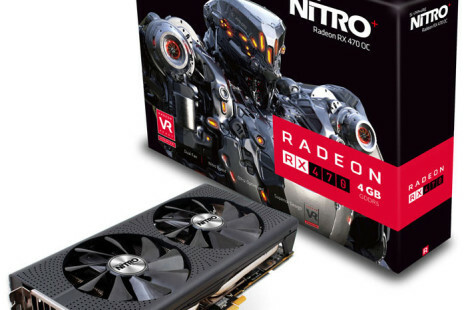 The event has taken place on the same day of the RX 470 launch, which once again shows the strong connections between Sapphire and AMD. 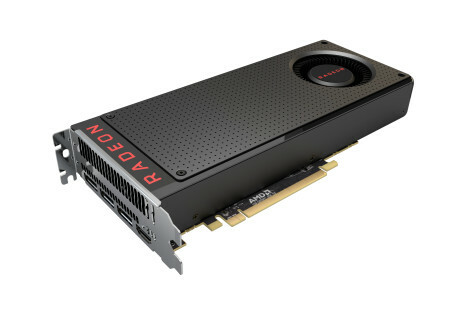 A few weeks after releasing the Radeon RX 480, AMD has launched the Radeon RX 470 video card, which was unveiled almost two months ago. 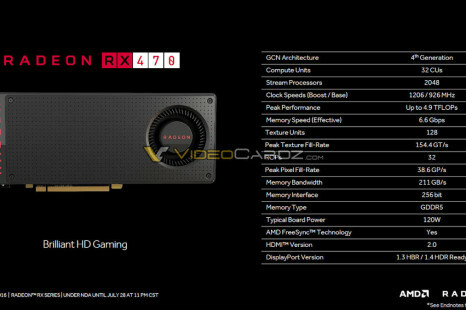 An AMD slide has leaked all the tech specs of the upcoming Radeon RX 470 and RX 460 video cards ahead of their launch in early August. 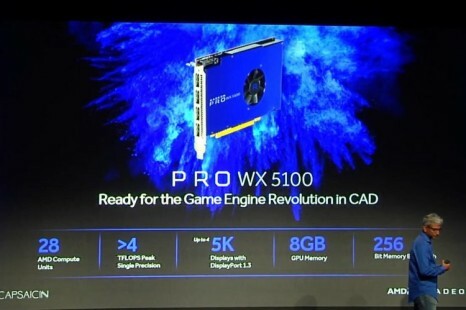 Given the origin of the information we can say that the tech specs are official now.